NewsGuard - the neocon-backed browser extension claiming to be the latest arbiter of "fake news," has some interesting forces behind it. 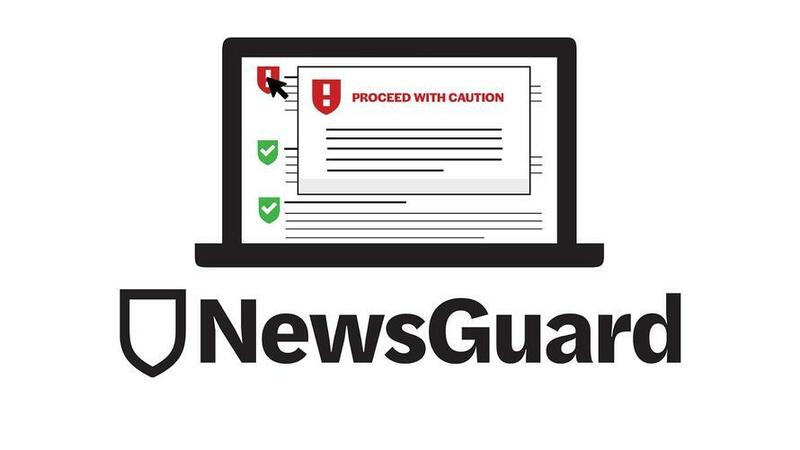 Included automatically with the mobile version of Microsoft's edge browser, NewsGuard has recently come under fire for giving a "red" rating to a number of conservative news outlets, while giving a "green" rating to several sites notorious for uncorrected falsehoods. Reporting extensively on this topic, Breitbart's Allum Bokhari and John Nolte have catalogued NewsGuard's neocon-packed board, its promotion by Fox News and the plugin's selective and rampant bias. Now - Bokhari reports that NewsGuard is linked to a Paris-based advertising multinational that has made millions of dollars whitewashing Saudi Arabia's image following the 9/11 attacks. Qorvis was raided by the FBI in 2004 "in conjunction with an ongoing investigation," which the company said was simply a "compliance inquiry" under the Foreign Agents Registration Act (FARA). Meanwhile, in 2011 over 1/3 of Qorvis's partners quit - in part due to the firm's controversial work for foreign governments according to Slate, citing a former employee. And what did Qorvis do for the Saudis? 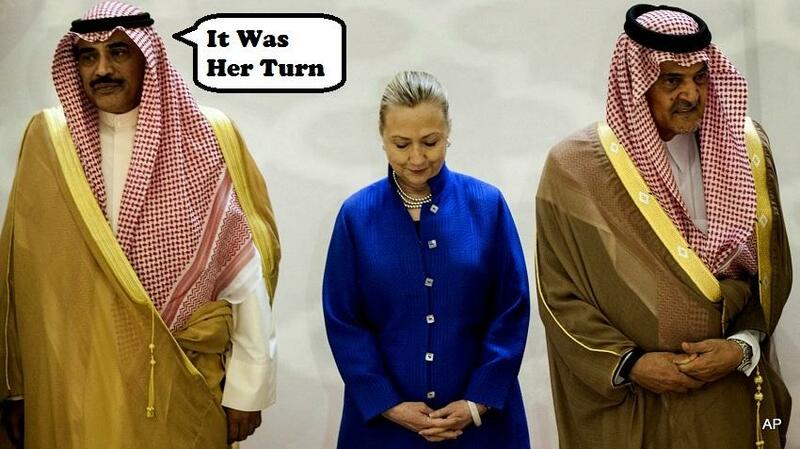 According to Mother Jones, "Qorvis launched a TV campaign with ads on political talk shows featuring a procession of Saudi royals appearing alongside U.S. presidents, to highlight Riyadh as a close ally," while running TV spots in 15 US cities touting the "shared values" of the United States and Saudi Arabia. "Saudi King Doubles Humanitarian Aid to Yemen to More Than $500 Million," read one Qorvis-placed press release. The media blitz went beyond TV - as Saudi royals embarked on PR junkets on major media outlets while Qorvis broadcast advertisements promoting the 9/11 Commission finding that there was "no evidence that the Saudi government as an institution or senior Saudi officials individually funded [Al Qaeda]." Of course, said advertising failed to mention the report's conclusion that "Saudi Arabia has been a problematic ally in combating Islamic extremism." And hey, Saudi Arabia - which executed cleric Sheikh Nimr after he called for free elections, and sentenced a blogger to 1,000 lashes for writing about free speech - is on the UN's Human Rights Council, perhaps thanks tro Qorvis' PR boost. NewsGuard co-founder Steven Brill told Breitbart that their association with Quorvis' parent company would undermine public trust in the project. "Publicis has nothing to do with the content or operations of NewsGuard and has a small stake in the company," Brill commented. "Gordon [Crovitz] and I have the controlling interest."